2018-03-16 by Alessandro Pasotti filed under QGIS. Quick howto about using your android phone GPS with QGIS GPS tools. Host is up (0.0093s latency). 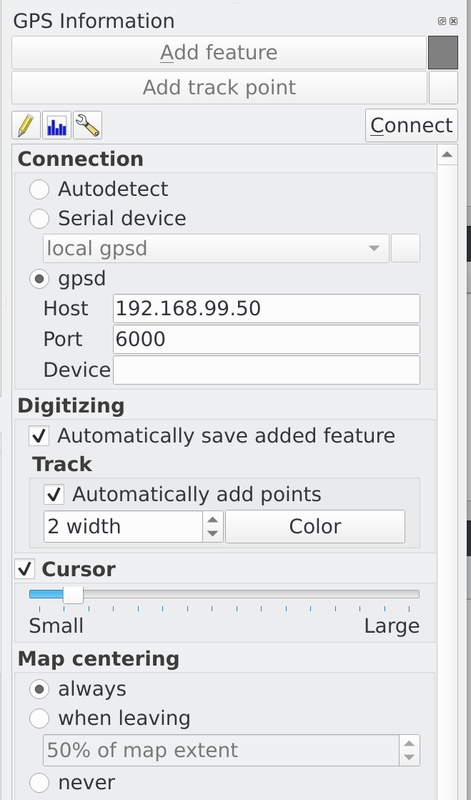 Now, in QGIS you can open the plugin dialog through Vector -> GPS -> GPS Tools and enter the IP address and port of your GPS device: Click on Connect button on the top right corner (mouse over the gray square for GPS status information) Start digitizing!